Today I’m going to show you how to make scrambled eggs at the push of a button! I’ve only had the Vitamix for a few weeks now but I am totally hooked! I’ve been busy coming up with low carb, keto friendly Vitamix Recipes to test out with this thing. 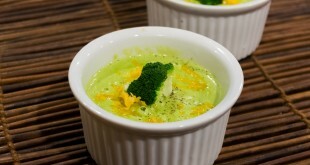 This week I wanted to try out one of the hotter features of the Vitamix which is it can actually cook food! It blends for so long that the friction causes the food to heat up. 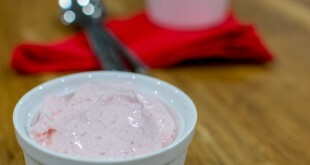 Today’s recipe is in a fancy GIF format, let me know in the comments if you think its useful or whether its a waste of time 🙂 This recipe is super simple in that you just dump the ingredients in the blender and turn it on. Make sure to put the liquids in first, then the solids. If you put the solids in first, it will create an air gap around the blade and it won’t mix properly. For the actual cooking of the eggs, you use the soup setting. If you’re blender doesn’t have the presets, slowly increase the speed until its at max and let it run for 5 minutes or until the eggs harden. They ended up with a super smooth and fluffy consistency with almost no cleanup! 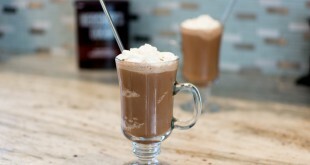 If you’ve got a Vitamix, try it out! Scrambled Eggs - Vitamix Style! 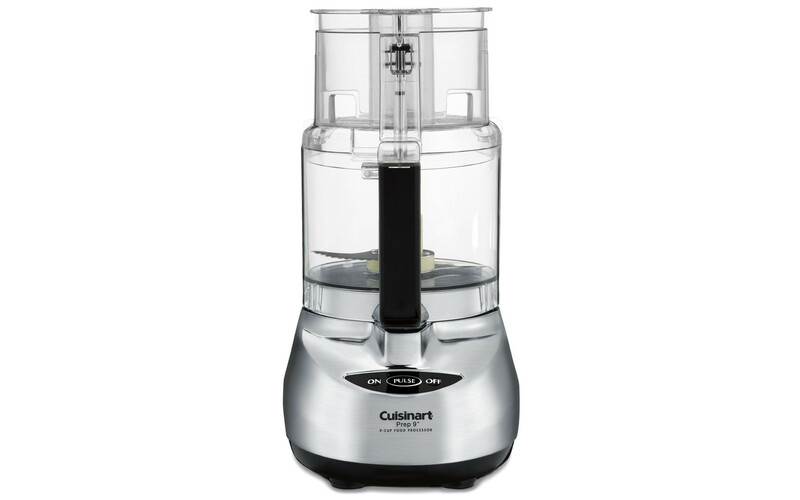 I first got this food processor as a wedding gift and I wasn’t sure how I felt about it. Well, let me tell you, its been a godsend on keto! I shred cheese, slice brussels sprouts, and rice cauliflower like a boss! So, I have tried to Pin this to my board, but none of your photos seem to be pin-able. I am using Safari on a Mac, latest updates to all my software. Anyone else having a problem with this? Hmm, I’ll have to look into this. I pinned it to my Pinterest from this page, So I think it works? Hmmmm, … this looks like it would be a disaster when it comes time to clean the blender….. What was your experience? 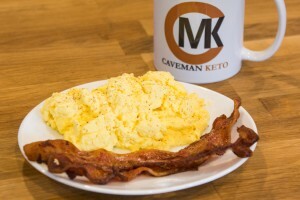 I have a question for Caveman Keto. I just started on Keto a few weeks now. I was doing smoothies with Almond Milk. Where I live I have plenty of access to raw milk from grass-fed cows. I like to drink 2-3 smoothies a day, but I’m afraid the raw milk will make me gain weight as I still struggle with my carb intake. Any advise, suggestions would be greatly appreciated. Where’d I go wrong??? No luck; I have a 6300 with the soup feature that I used before and it came out like batter… I did salvage it with tallow in a pan though ??? I had the same problem but I use a 750 Pro. What did I do wrong? Tried it twice. Maybe I”ll try this with my Blendtec…or not. 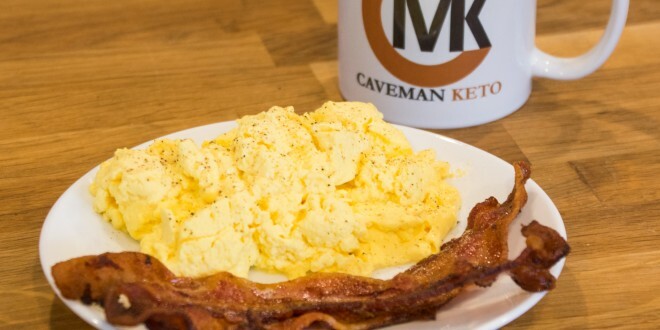 I just started keto and just discovered how wonderful scrambled eggs are when fried in coconut oil. I’ll never go back to butter, and with coconut oil, the eggs hardly stick to the pan at all. No luck. Didn’t cook. Bummer. Used soup setting. Gave this recipe a shot just a few minutes ago and I had my reservations at first being someone who cooks eggs everyday. Now with first hand experience I can tell you this recipe is a disaster first, as someone else commented you may have to get used to the texture don’t bother it was foamy yet gelatinous second, the flavors were OK garlic really pops but, the cheese only remains in flavor so you might as well have put in Kraft cheese powder finally, the clean up the only true part about this recipe the eggs came of easy with no sticking and all but dissolved in water. All in all it would be more pleasing, faster, and less mess to cleanup if I just drank a half dozen eggs. I was curious to try this and the recipe came out pretty decent. The cleanup, on the other hand, was a royal pain. The pitcher was easy to clean with the usual cycle of soapy water, but the blade and bearing housing were still left with a thin layer of cooked egg clinging to them. I had to really get into every nook and cranny with a sponge to remove the eggs, and even then I think there are still some eggs between the blade and bearing housing where I just can’t reach. I really wouldn’t recommend cooking things in the vitamix that solidify and don’t easily dissolve in hot water. 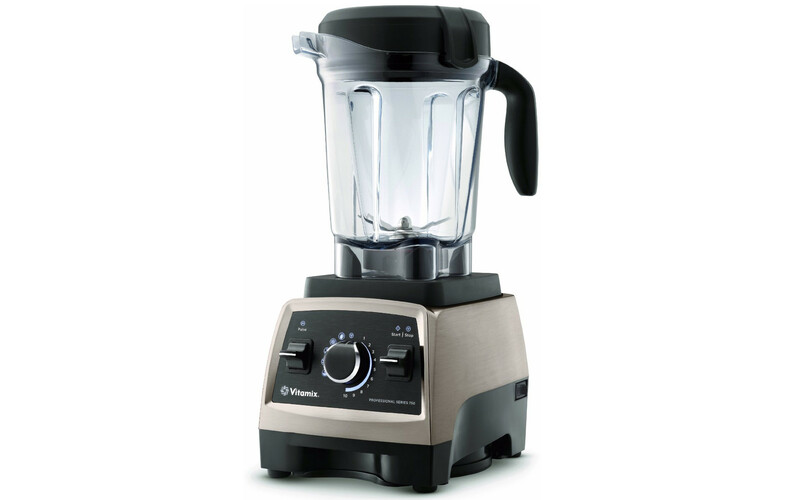 So I have a blendtec stealth, which should be good enough. I tried this.. and it came out horrible. Texture and taste. Maybe not done enough? my soup mode is 90 seconds, I did it 3 times.